Take stress relief to a whole new level by making your own playdough, scented with calming essential oils. 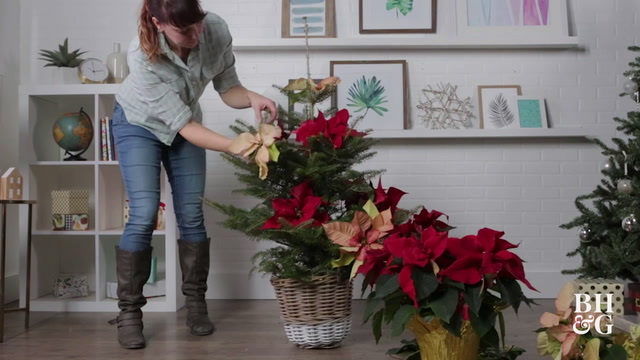 Cut poinsettias and insert them into a small evergreen tree for a festive Christmas decoration. 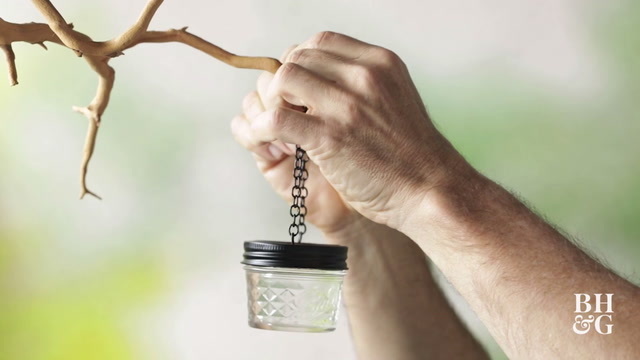 Learn how to make a hummingbird feeder (and nectar for it) with our easy DIY. 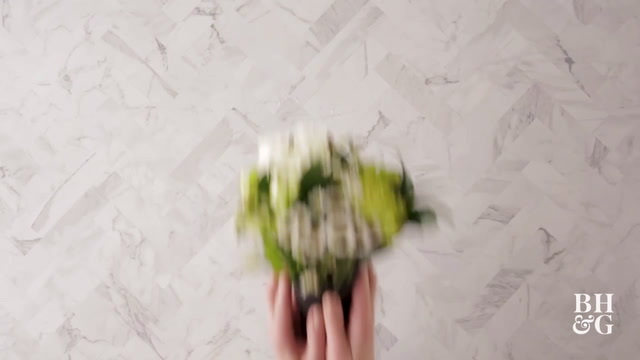 Turn a store-bought bouquet into a gorgeous handmade arrangement that doubles as a heartfelt gift.